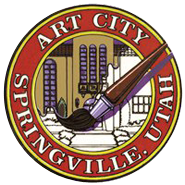 We are pleased to welcome your group to the Springville Museum of Art. We would greatly appreciate your cooperation discussing these general instructions and guidelines with your group before visiting. Understanding these rules will help ensure the success of your activity. Again, we appreciate your cooperation in abiding by these guidelines. 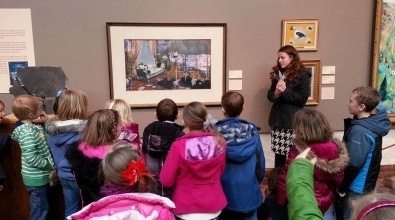 We look forward to your upcoming visit to the Museum.